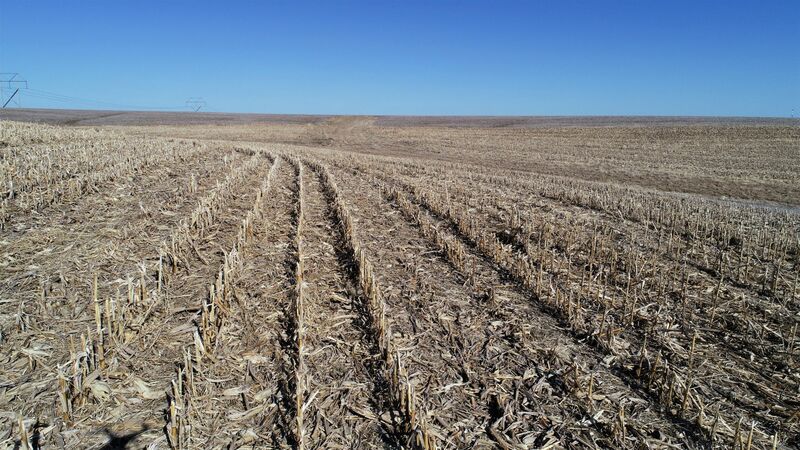 Bryan grew up a few miles north of Sioux City, Iowa. He attended the University of Northern Iowa and earned a Bachelor’s in Finance with an emphasis in Financial Management. 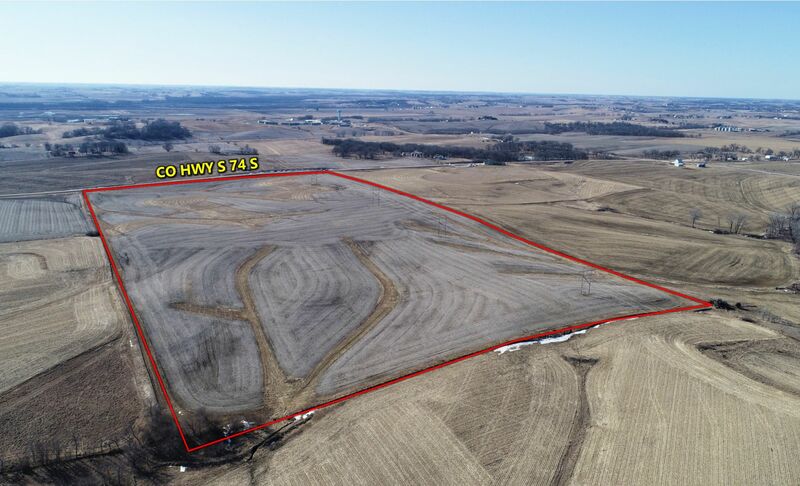 Bryan focuses on the sale and acquisition of agricultural, recreational and development land. 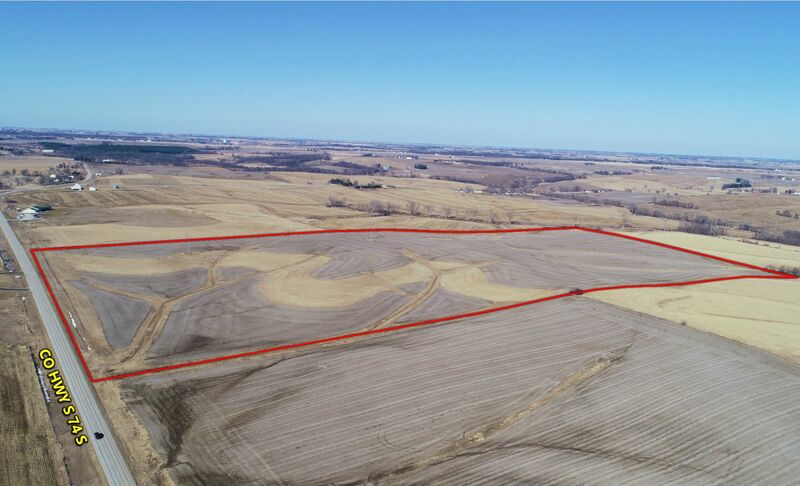 Bryan is a FAA licensed remote pilot and is a licensed real estate salesperson in Iowa, South Dakota and Minnesota. 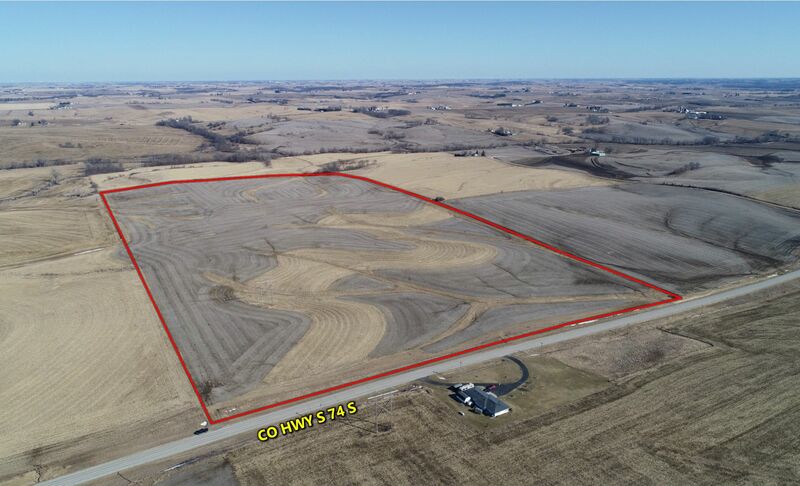 Offering 78.2 acres m/l of Jasper County, Iowa farmland in a strong area. 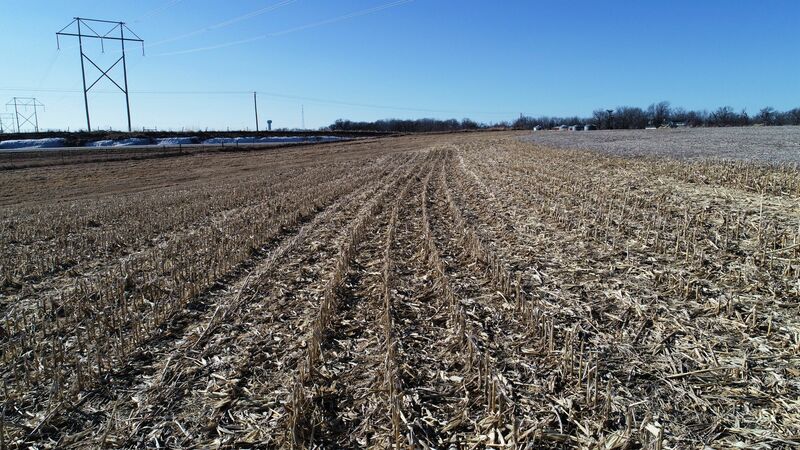 Farm consists of 71.72 FSA tillable acres carrying a 69.6 CSR2 with the balance of the property in well-maintained grass waterways. 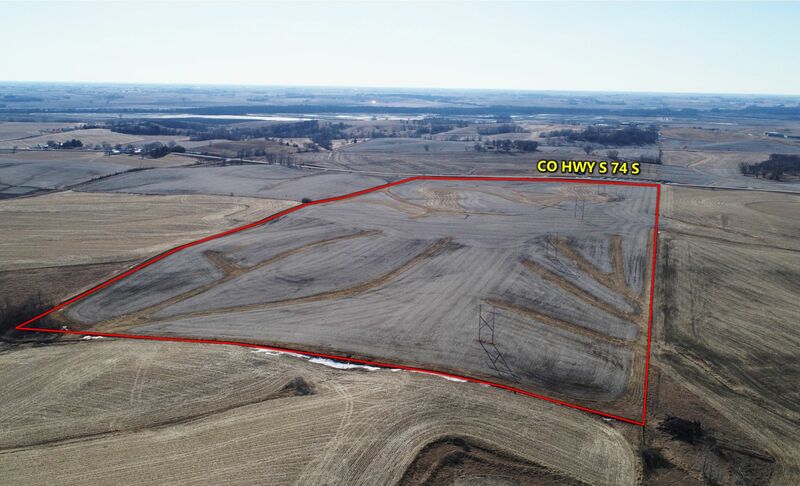 Approximately 4.55 acres are currently enrolled in CRP with an annual payment of $1,254.48. The contract expires in 2024. 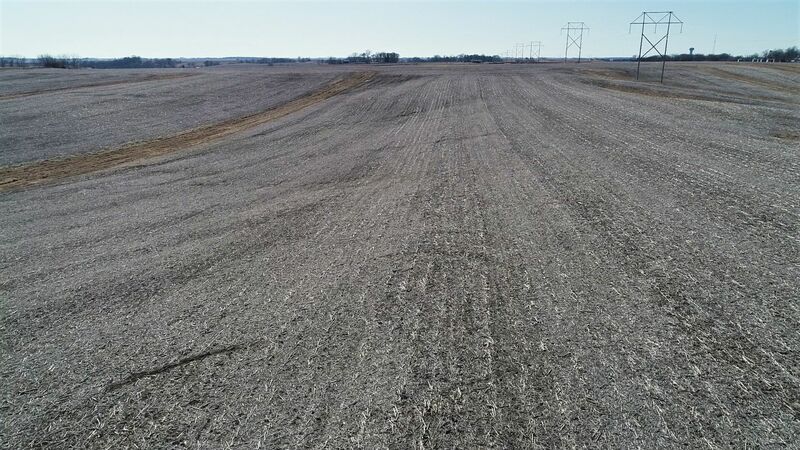 Primary tillable soils include Downs, Tama, and Ackmore-Colo with more than 55% of the tillable acres offering a CSR2 of 79 or higher. 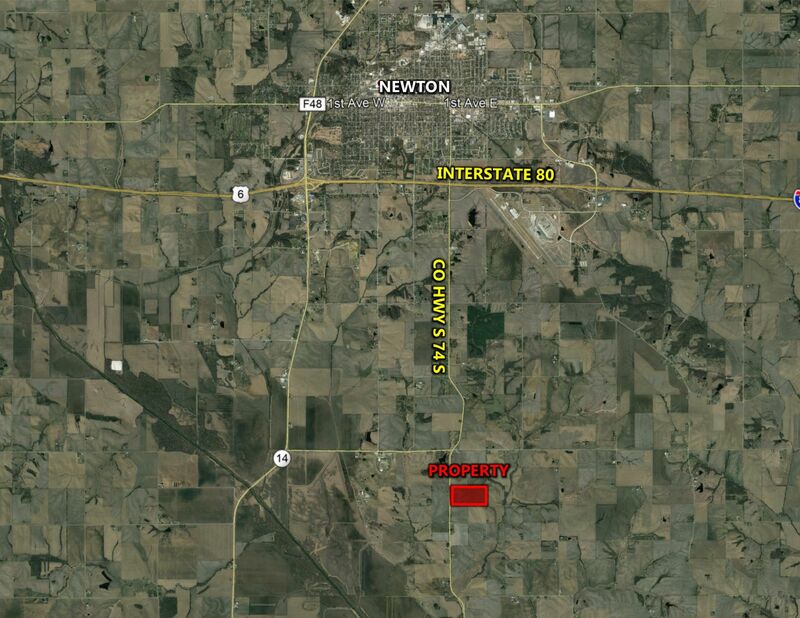 Farm is located along the Hwy S-74 pavement, approximately four miles south of Newton, in Section 26 of Palo Alto Township. 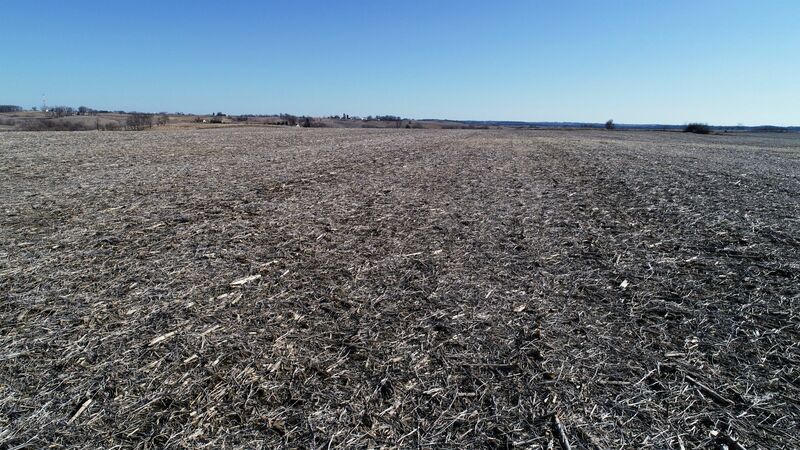 The North 1/2 of the Southwest 1/4 of Section 26, Township 79 North, Range 19 West of the 5th PM in Jasper County, Iowa. Exact legal description to be taken from abstract. From the intersection of 1st Ave and E 12th St in Newton, travel south on E 12th St S approximately one mile. Road becomes Hwy S-74 near Newton’s city limits. Continue south on Hwy S-74 approximately four miles. 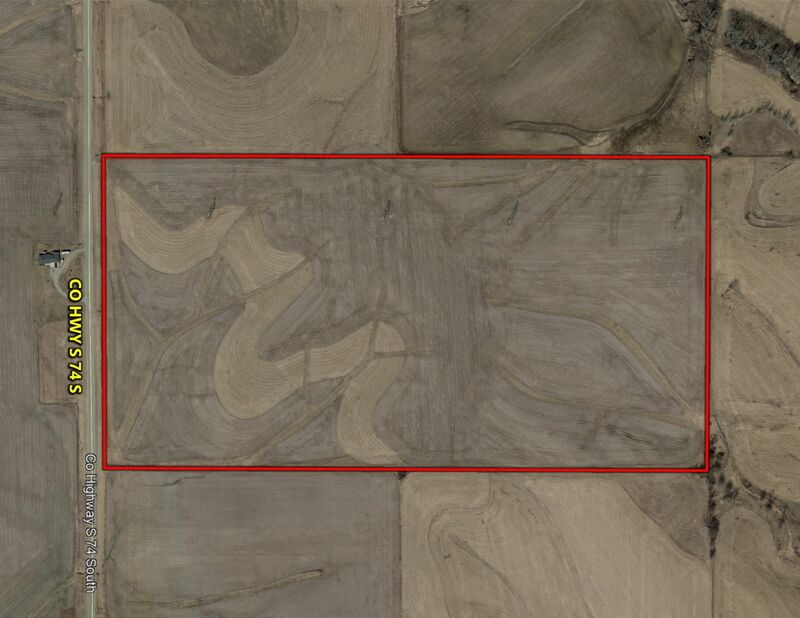 Farm is located on the east side of Hwy S-74 South, just south of Fore Seasons Golf Practice Center.